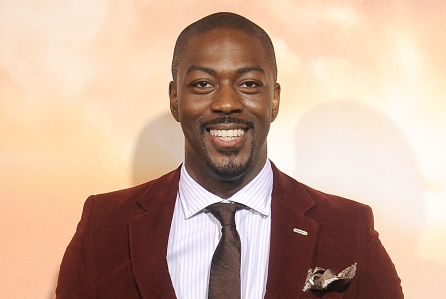 Deadline reports that rising British actor David Ajala will star in the USA network pilot Falling Water. Falling Water is a supernatural thriller from the late Henry Bromell (Homeland), Brotherhood creator Blake Masters and The Walking Dead executive producer Gale Anne Hurd, with Juan Carlos Fresnadillo directing. David has starred in Fast & Furious 6, the ABC drama series Black Box and will star in the up and coming drama Beowulf.